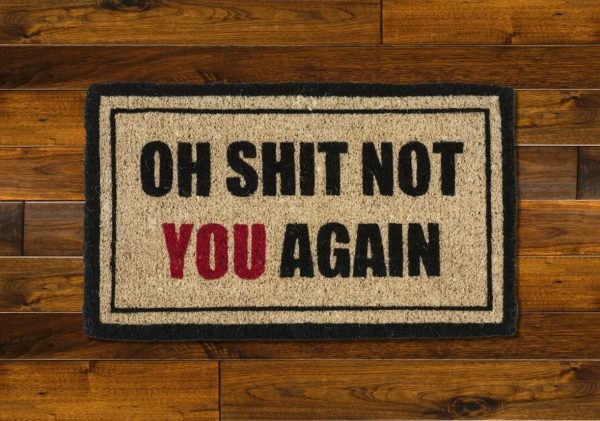 Doormats are an often-underappreciated part of a tidy household – but they're a necessity, so why not have some fun with them? 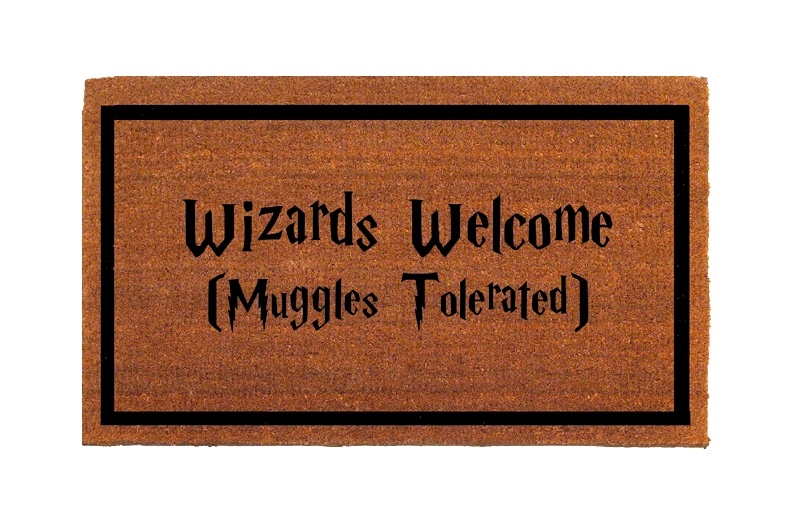 We've collected 30 of our favorite humorous doormats to brighten the mood at your entryway. 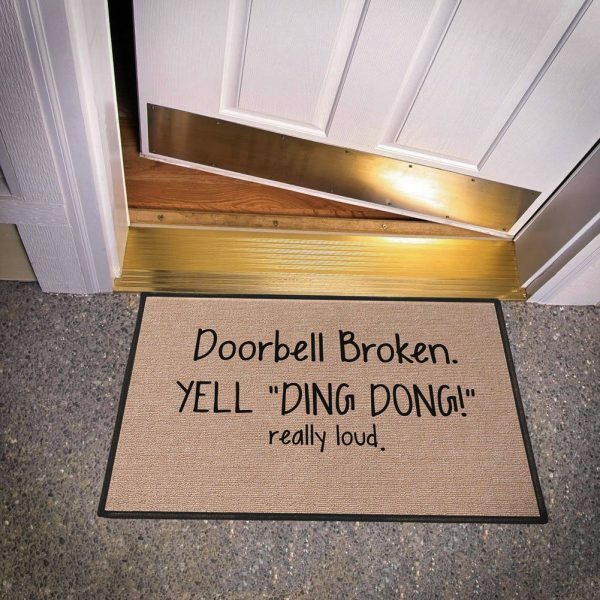 Mats like these are always a great conversation starter if you need a housewarming gift or birthday present for that friend who loves to laugh. 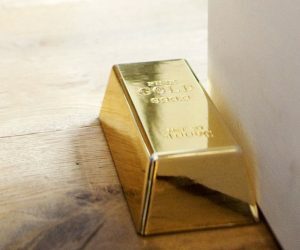 While almost all of these models are durable and suited to outdoor use, others would look just as nice at an indoor threshold or inside of a dorm room or RV. 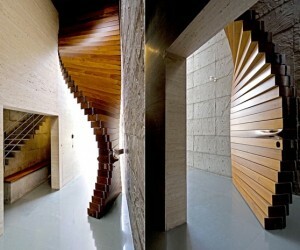 Create the ultimate entryway by checking out our list of inspiring front door designs too. 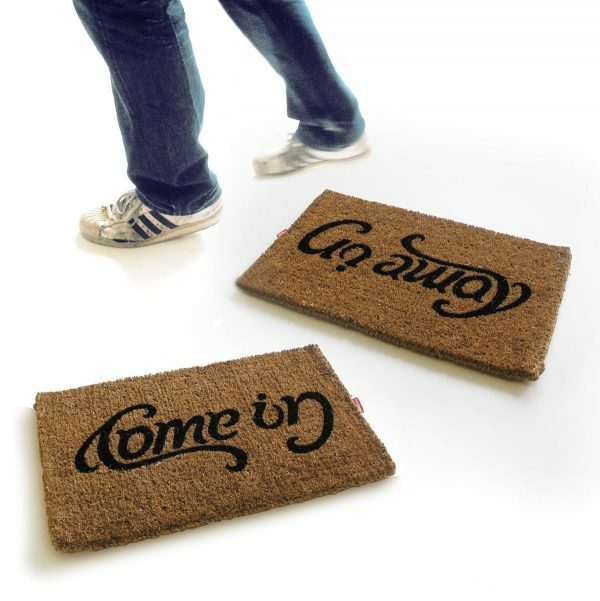 Welcome-Go Away Ambigram Door Mat: This doormat welcomes guests as they enter, and shoos them away as they leave. Or if you’re feeling particularly unsociable, you could always flip the mat around and let the world know how you feel. 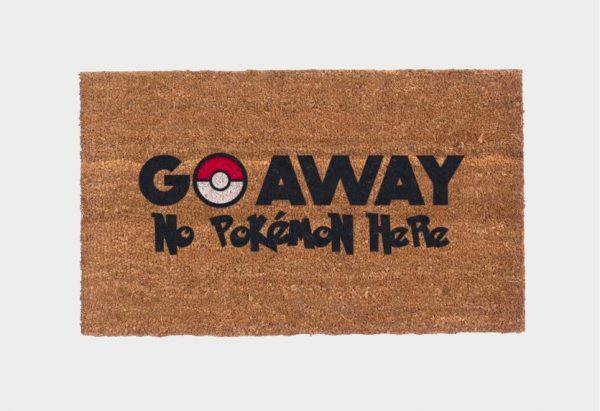 Here’s another doormat for those who don’t appreciate unexpected visitors. Maybe next time that door-to-door solicitor will think twice before knocking. Everybody has a friend that could use one of these. The seller also offers custom options in case you want to switch out Ryan Gosling with another celebrity… but who on Earth would want to do that? 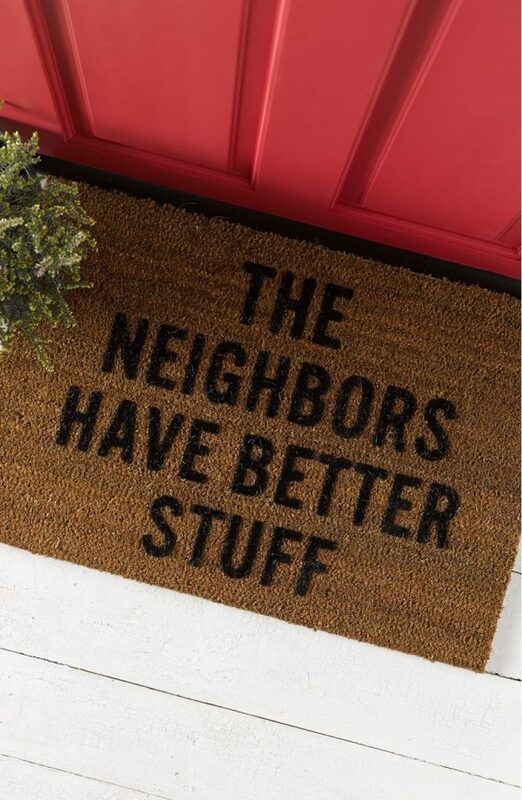 Ward off would-be thieves with this humorous mat – just maybe don’t let your neighbors see what you’re up to. 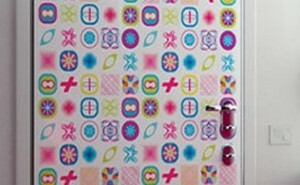 The reviews state that this is a very thin mat so it’s better for a rarely used side or back door. 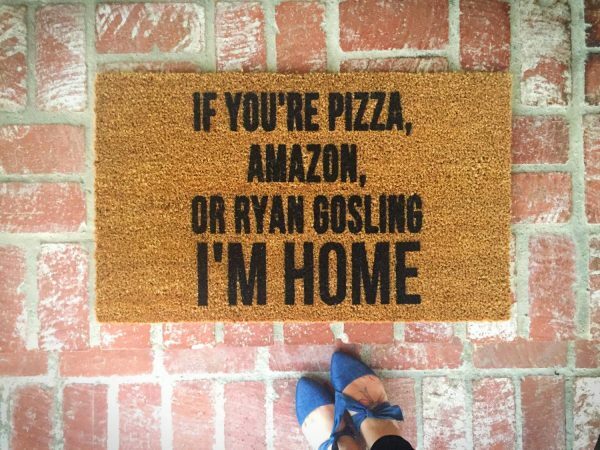 This is definitely the perfect doormat for somebody who has a “way with words”. Consider giving this as a gag gift for somebody who has a darker sense of humor. If you know anybody who would actually fall for this trick, the rug becomes ten times better. But even as it stands, it will definitely bring smiles from passerby – it’s family friendly and innocently funny. 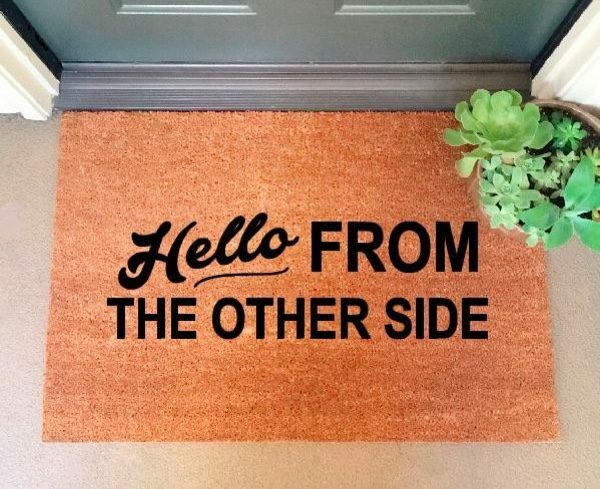 Hello From The Other Side Doormat: Adele fans will definitely get the reference and everyone else can at least appreciate its literal interpretation. These mats are painted by hand in Westminster, California. 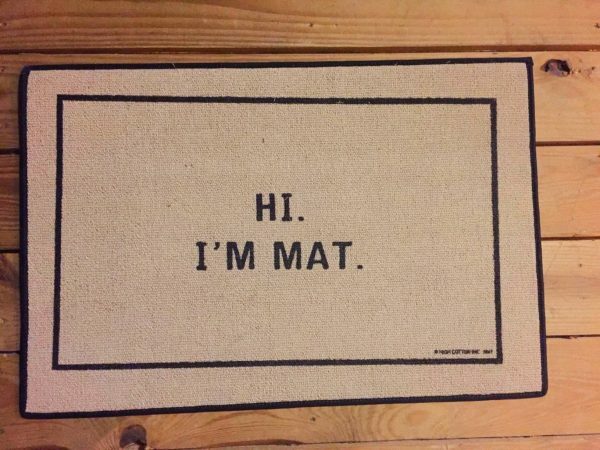 Hi, I’m Mat Doormat: Proper introductions are just good manners, and this mat sets a good example. Your neighbors might even wonder why their own doormats aren’t more polite. 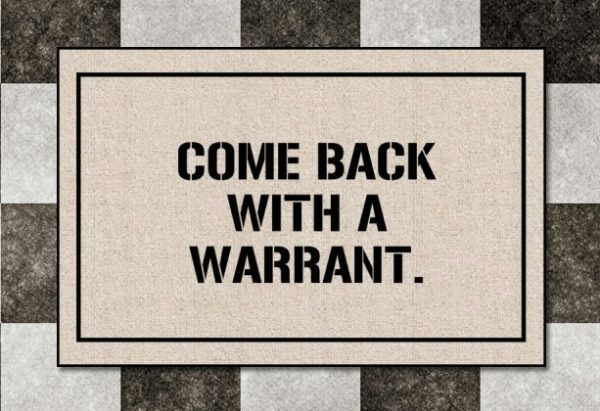 Warrant Doormat: The ideal gift for the anti-authoritarian friend. 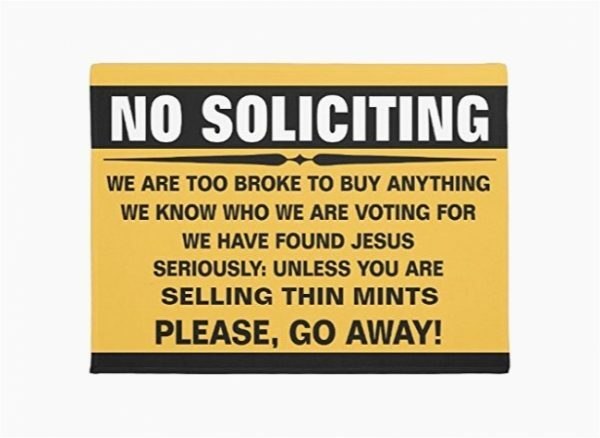 No Soliciting Sign Doormat: This sign has everything! It wards away the most common door-to-door nuisances but makes sure to let the Scouts know their wares are always more than welcome. 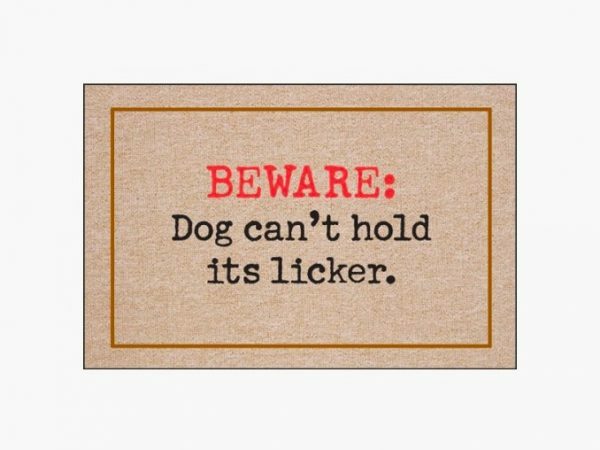 Dog Can’t Hold Its Licker Doormat: Although perhaps not as frightening as a general “Beware of Dog” sign, this doormat does a good job of letting guests know that they might get greeted with big slobbery kisses from your four-legged housemate. 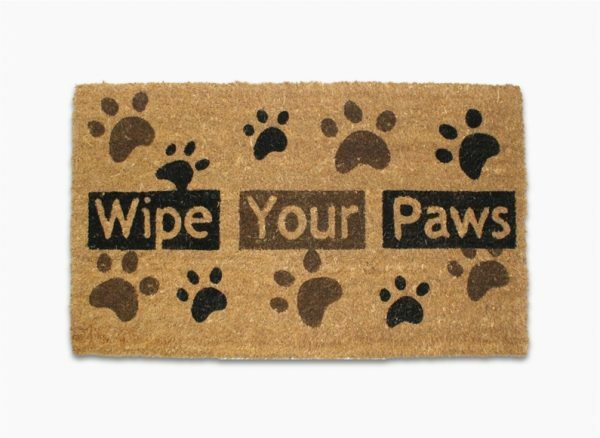 Wipe Your Paws Doormat: If only dogs could read… this doormat is still a great gift for people who love their canine companions, or for parents who feel like their kids muddy the house like a pack of wild animals. 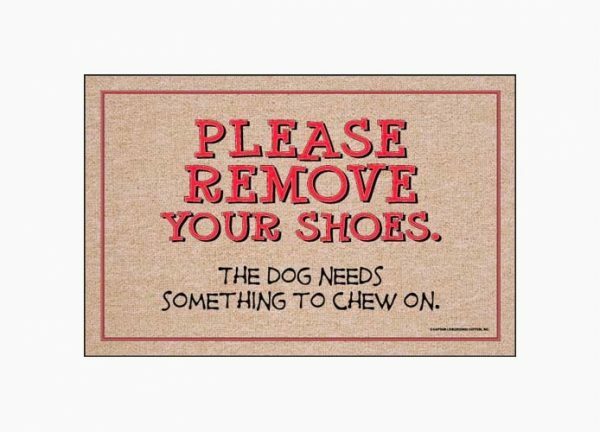 Remove Your Shoes Doormat: This mat humorously urges visitors to slip off those dirty sneakers while doubling as a reminder to keep those sneakers where the pups can’t get to them. This one might make a nice gift to a friend with cutely mischievous pets. 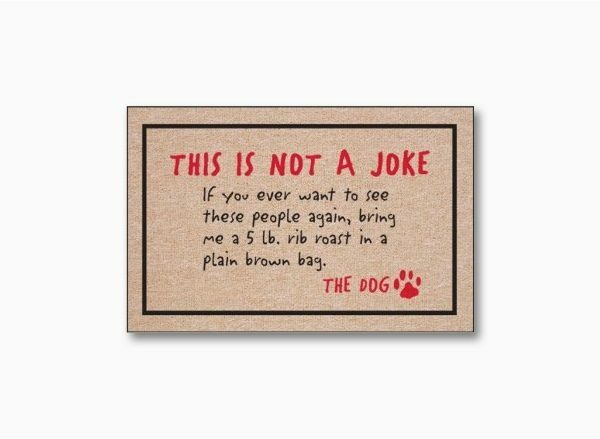 Not A Joke Doormat: No pooch could be happier than if a guest actually heeded this ransom note. The good news is that most of us are lucky enough to own dogs that wouldn’t trade us for even the most prime of cuts. 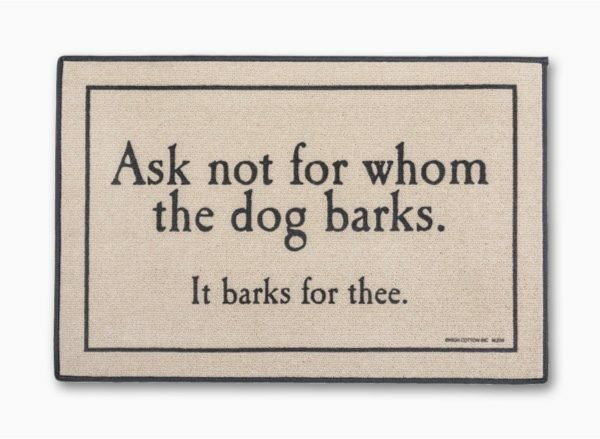 Whom The Dog Barks Doormat: Hemingway fans and literature buffs will dig the reference, and guests will appreciate the humor as your built-in security alarms raise their voices at the first knock. 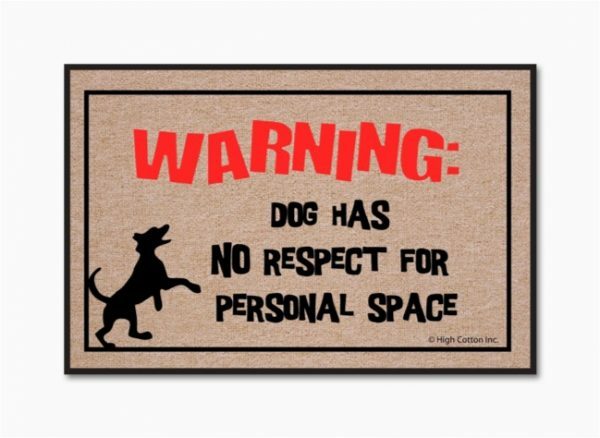 Friendly Warning Doormat: One more doormat for the dog fans out there – this one is way too relatable for anyone whose best buddies are overly friendly with the guests. Sad Dinosaur Doormat: Poor t-rex can never join in on the fun and games. 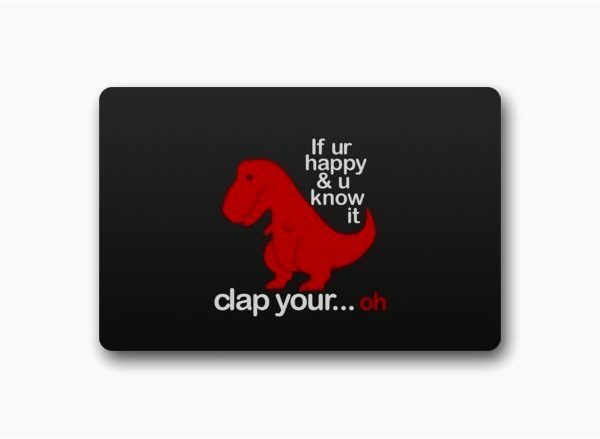 This would make a cool gift for a friend who has one of those inflatable t-rex costumes currently making the rounds on social media. 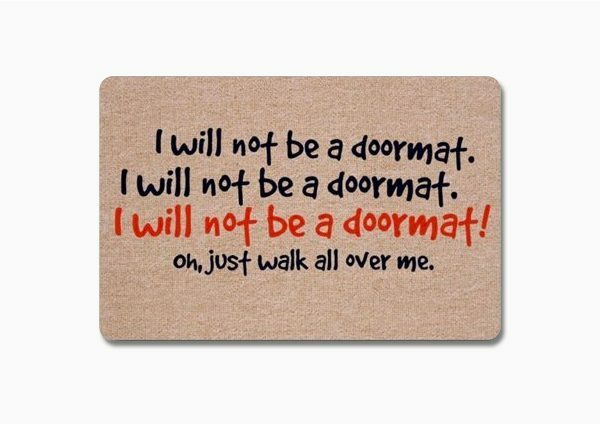 I Will Not Be A Doormat: Sometimes it feels like this is how all of those inspirational daily affirmations end up working out, but at least this doormat has come to a place of acceptance. Hopefully guests won’t feel too bad for the rug. 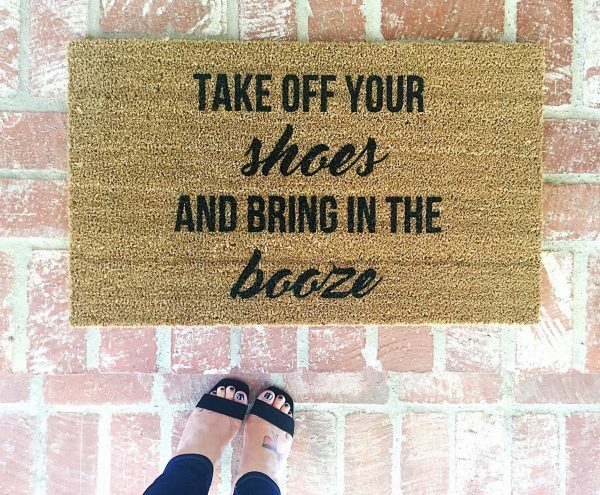 Bring In The Booze Door Mat: This mat says what every host is really thinking. 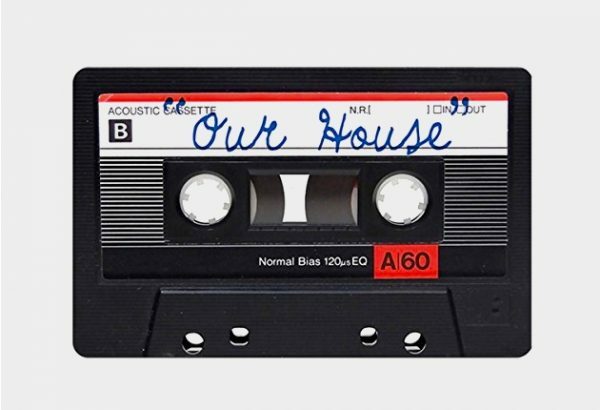 This would be a great gift for a housewarming or bachelor/bachelorette party. 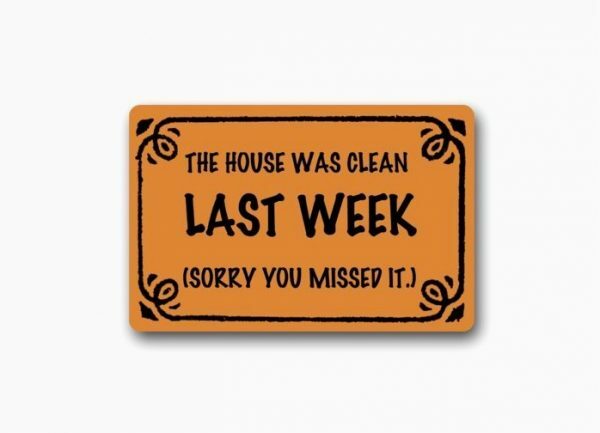 House WAS Clean Doormat: We all know the feeling. Consider this mat as a gift for busy parents – or even new parents, since they’re bound to face the struggle eventually. Retro Cassette Doormat: Fans of the 70s hit song by Crosby, Stills, Nash, and Young won’t be able to help but burst out into song when they check out your rad new doormat. It also has that cool throwback aesthetic that even non-fans can appreciate. 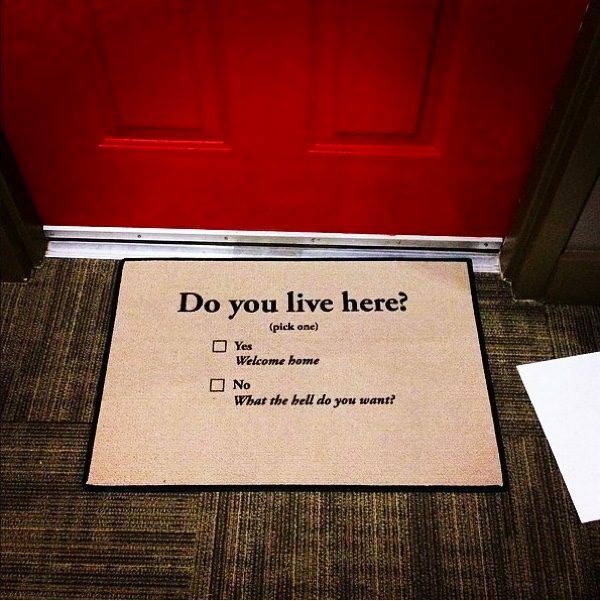 The Local Host Doormat: Are you looking for a gift for the hardworking IT technician at the office? 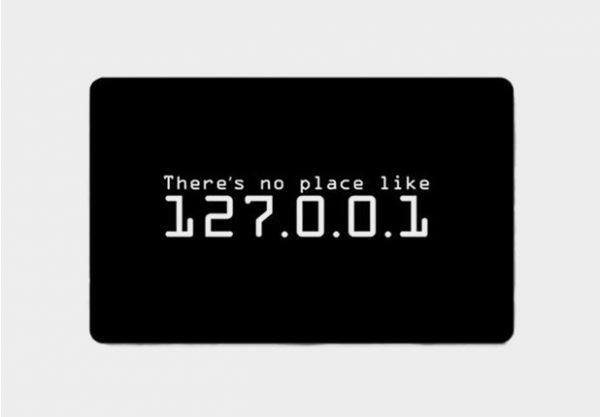 This is a must-have for anybody who appreciates a little nerdy humor and knows his or her way around a home network. 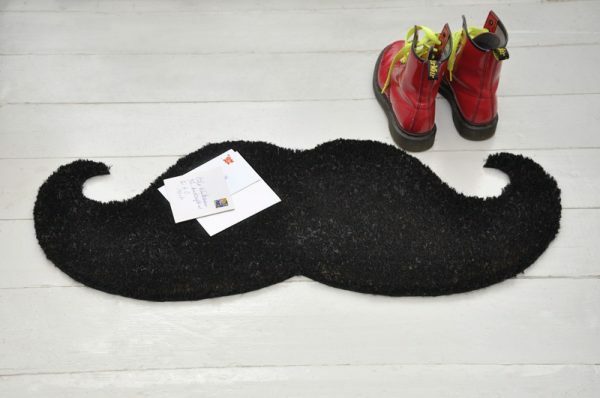 Moustache Door Mat: When you simply “moustache” somebody to wipe those feet before entering, this clever doormat is the way to get the point across. It’s a nice compact doormat so you can infuse some big personality into a smaller space. 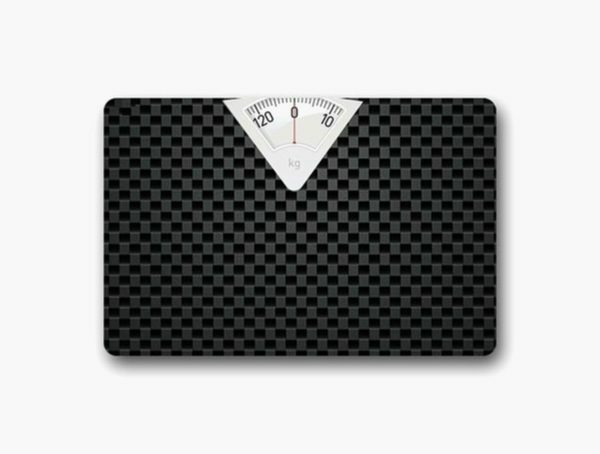 False Weighing Scale Doormat: Some guests might be alarmed at the thought that this doormat might reveal their weight to everybody nearby. Thankfully, it’s just an image. 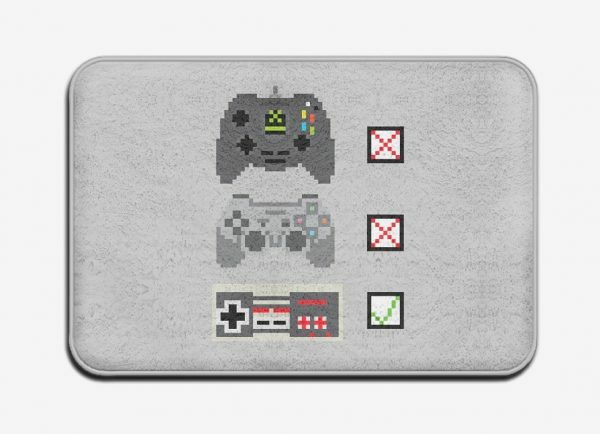 Retro 8-Bit Controllers Doormat: Microsoft and Sony fans need not apply – use this doormat to show the world that yours is a Nintendo household at heart.